Jane Callaway Van Cleef born in Sentinel, OK on May 2, 1927, to William O. and Ruth (Taylor) Callaway, died peacefully at her home, on October 31, 2018. She graduated from the University of Oklahoma & continued her education at Stephens College in Columbia, MO, & then Katharine Gibbs College in New York City where her love of the arts began & continued. 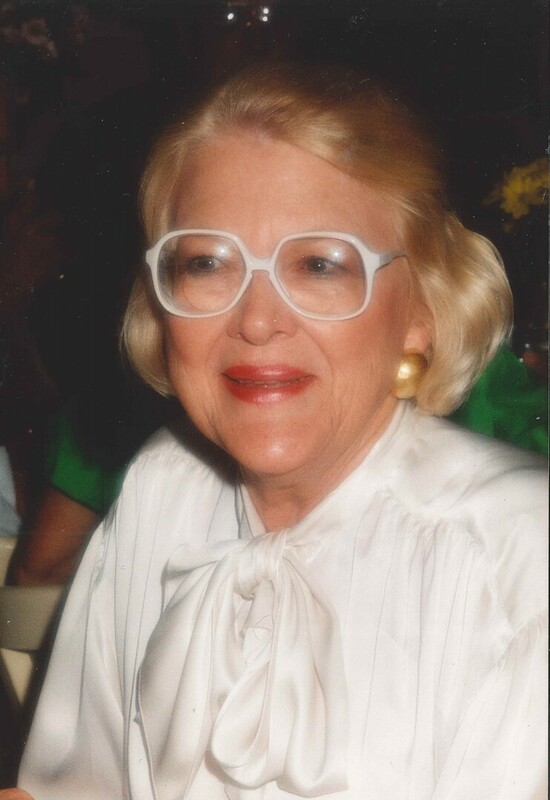 Jane spent many years in the real estate business, but her passion was the arts, including the Oklahoma City Museum of Art, Sotheby’s & the Metropolitan Opera. 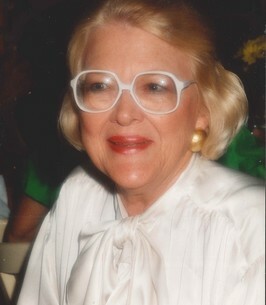 Jane was preceded in death by her parents & brother, William O. Callaway, Jr. Sister; Sue Haley & husband George. & great grandson Robert Pope Van Cleef, IV. The family will gather for a private memorial service. In lieu of flowers the family requests contributions to All Souls Episcopal Church 6400 N. Pennsylvania Ave, OKC 73116. To send flowers to the family of Jane Callaway Van Cleef, please visit our Heartfelt Sympathies Store. To the family and friends, I am very sorry for your loss. Losing a loved one is one of the hardest things to go through. May the words found at 2 Corinthians 1:3,4 bring you comfort when it says, "the God of all comfort, who comforts us all in our trials." I am so sorry for the family’s loss. Death is one of the hardest trials to cope with. May you find comfort from the future promise recorded in Revelation 21:4 which says “he [God] will wipe out every tear from their eyes and death will be no more.” We have assurance from God’s word and we can be certain he will fulfill his words.